In this men's race car driver costume, you'll have to check everyone else in your rear-view mirror! 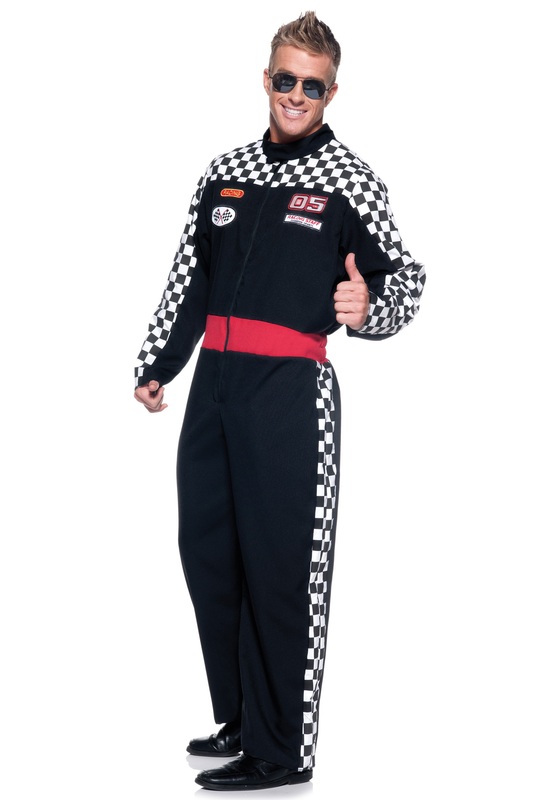 Great for NASCAR fans, this costume consists of a black, polyester jumpsuit that zips in the front for closure and velcros across the neck. 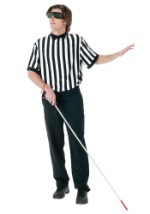 It features black and white checker accents across the shoulders, down the sleeves and also lines the legs. Four racing patches are sewn onto the chest including "racing," "05," "racing staff champion sports" and checkered flags. The waist is accented with a red band and is lined with elastic in the back for a comfortable fit. 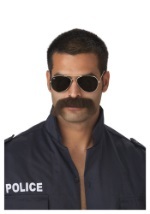 You'll be ready to hit the track when you add our aviator glasses and fingerless gloves!